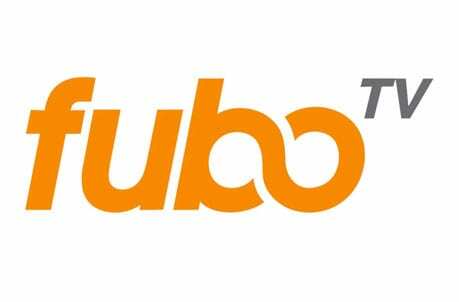 fuboTV is known for delivering more sports to homes all over the country. 80+ channels will get you started and over 30 of those channels offer sports including many regional channels. Get 7 days free. Hulu with Live TV is one of the best well-rounded entertainment options in streaming. 60+ channels await you along with the massive Hulu on-demand library and a cloud-DVR. Get 7 days free. Sling TV is definitely your cheapest option when it comes to streaming most TV, especially sports content. 30+ channels are available ranging from ESPN to the available sports bundle. Get 7 days free. The Atlanta Braves have some of the best fans in the entire league. They’ve always been one of the more popular teams in baseball, especially since they had so many years in a row of being contenders. You’ll be glad to know you can definitely watch Atlanta Braves online, even if you don’t have cable. You can use some great streaming services that actually let you watch popular cable channels live, without a cable subscription. A FOX Sports South live stream is actually available on a plethora of these services, as long as you live in the channel’s broadcast area. If you’re out of the area, you can also watch nationally broadcast games on ESPN, TBS, and FOX networks. These will be great during the playoffs too. Read on to find out more about your options! FuboTV will also offer an Atlanta Braves game live stream during the year. FOX Sports South is included in the starting package, which costs $45 per month. There are over 80 channels in this package, with a strong focus on letting you stream tons of sporting events. There’s also a cloud DVR on the service, which means you can watch Braves game online even when you miss it live. With fuboTV, the bulk of your baseball games will come from FOX Sports channels, as they do not offer ESPN or MLB Network. That said, diehard sports fans will love fuboTV thanks to the addition of many international and regional sports networks that you cannot find elsewhere. fuboTV includes an on-demand library, so if you forget to record something and can’t watch it live, you might find it there. 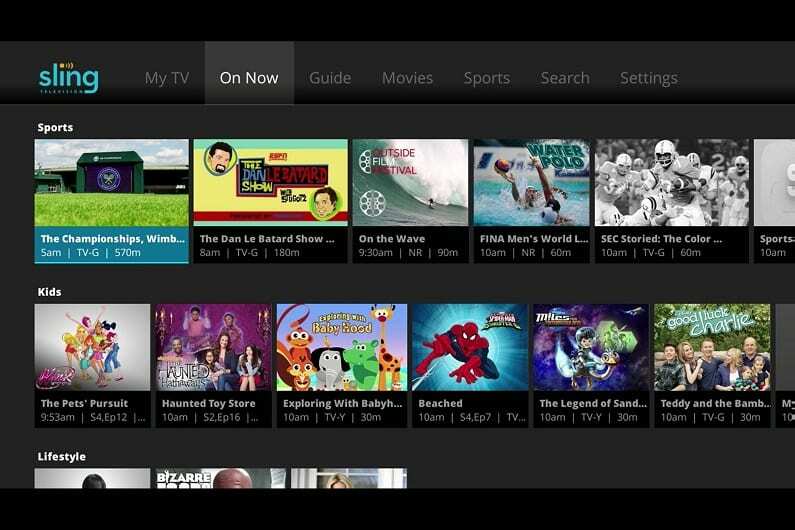 You can also use many TV Everywhere apps to find additional content. You won’t be forced to sign any contracts or hidden fees. You’ll even get a small discount your first month – you’ll only pay $40. This gives you a chance to use all of the streaming features and get a feel for fuboTV. If it’s not for you, you can always cancel. 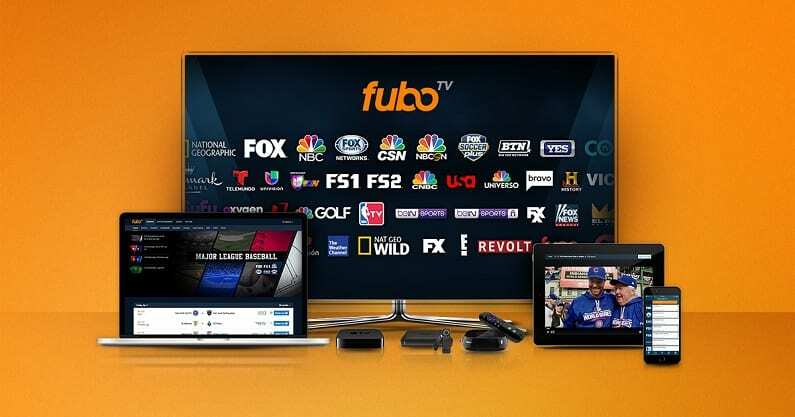 fuboTV works on Chromecast, Apple TV, Roku, mobile devices, and more. You can get an Atlanta Braves game streaming free during a weeklong trial on fuboTV. You can head over to our fuboTV review if you have any more question. Hulu Live is a great choice if you want to stream pretty much any type of live TV. Thanks to Hulu Live’s commitment to local channels, they offer more local coverage than anyone else. For viewers, this means more sports! You’ll also have FS1, FSN, NBCSN, ESPN, TBS. MLB Network is not included, though it’s the only other channel you’d need. The complete package offers over 60 channels, access to Hulu’s popular on-demand library (including original content), and access to a variety of network TV Everywhere apps. 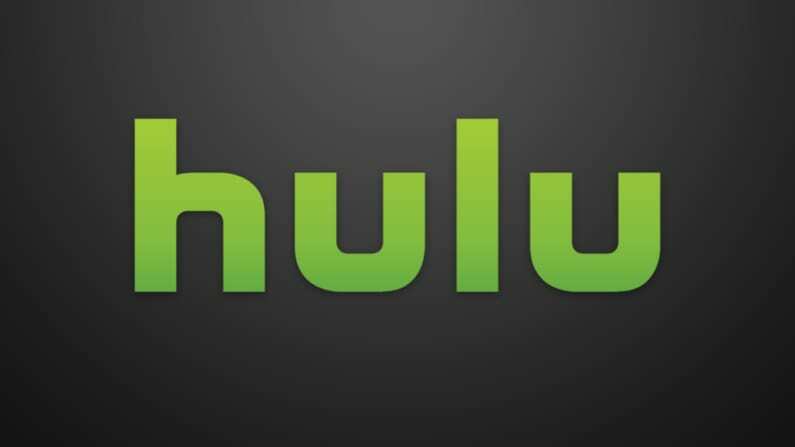 This gives you plenty to watch live or on-demand for Hulu Live’s monthly fee of $45. You won’t pay anything more than that, unless you opt to add HBO or another upgrade to your package. You can stream on up to two devices at once or you can upgrade to use as many devices at once as you want! You’ll also have a cloud-DVR with 50-hours of space. If you find you need more, you can upgrade to 200 hours of space for a small fee. You can stream Hulu with Live TV on computers, mobile devices, Roku, Chromecast, Fire TV, Apple TV, and other devices. Find out more in our Hulu with Live TV review. 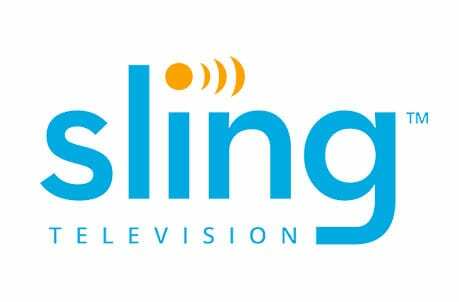 One of the popular streaming services on the market, Sling TV, will be a great way to watch Braves game online. You can sign up for the “Blue” starting package on Sling TV, which will get you FOX Sports South. The package only costs $25 per month and it’ll also let you watch games on TBS and several FOX networks. The “Orange” package offers ESPN and several other channels, as well. If you want to save money the “Blue” package is likely to get you more Braves games online, but if you want even more games you can combine the packages and pay just $40 a month for them both. Thanks to the low prices, Sling TV is an excellent choice if you’re on a budget. Your package starts with some of the most popular cable networks there are. From there, if you want to spend more money, you can add channel bundles to increase your package. You can get the sports package to add multiple sports channels or you can add single channels like HBO. Your package also comes with an on-demand library of previously aired content and access to some TV Everywhere apps. You do not receive a DVR with your package, however one is available if you want to add it to your package for a small fee. You can start a weeklong free trial right now on Sling TV to watch Atlanta Braves online free. Also, check out the ongoing deals for new subscribers of Sling TV. You can get more details on the service in our Sling TV review. DIRECTV NOW, a streaming service from AT&T, will also get you an Atlanta Braves game live stream. You can watch FOX Sports South, ESPN, TBS, and other FOX networks with the basic package. DIRECTV NOW offers multiple packages. The basic package costs $50 per month and includes 40+ channels. That said, you can get up to 50+ channels in the top package. 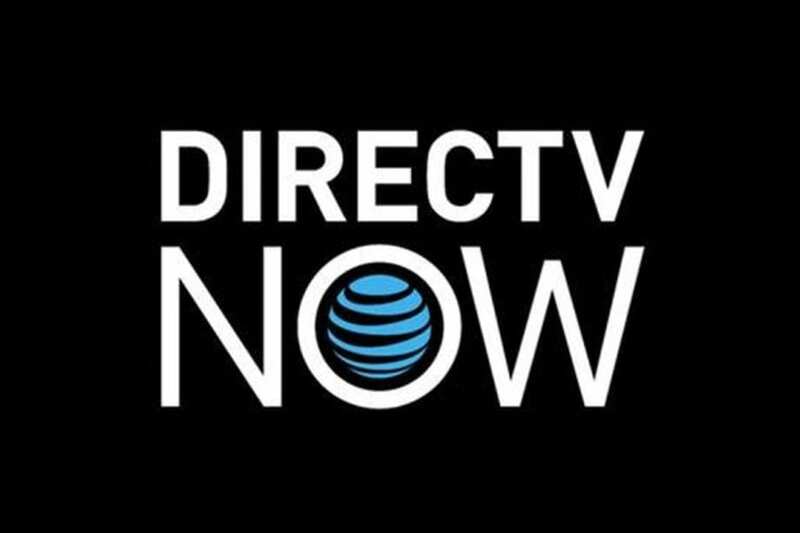 Check out the full DIRECTV NOW channel list to get more details on how it can be a full cable alternative. HBO is available in both packages at no additional charges. You get a lot more than live TV with DIRECTV NOW. 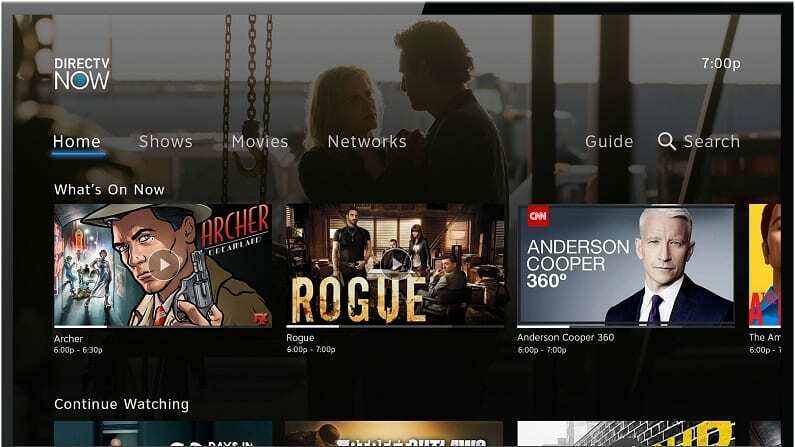 In addition, you’ll receive a cloud-based DVR with a limited amount of storage and access to a full on-demand library of previously aired content. Both the guide and on-demand library are setup in a way that looks and feels similar to cable. This makes it an easier transition for many new cord cutters. You’ll also be able to use some TV Everywhere apps to watch even more content. You can watch DIRECTV NOW on mobile devices, computers, Roku, Chromecast, Apple TV, Fire TV, and more. You can also use the service to get an Atlanta Braves game streaming free thanks to a 7-day free trial. YouTube TV offers all you need to watch the Braves online without cable including MLB Network. 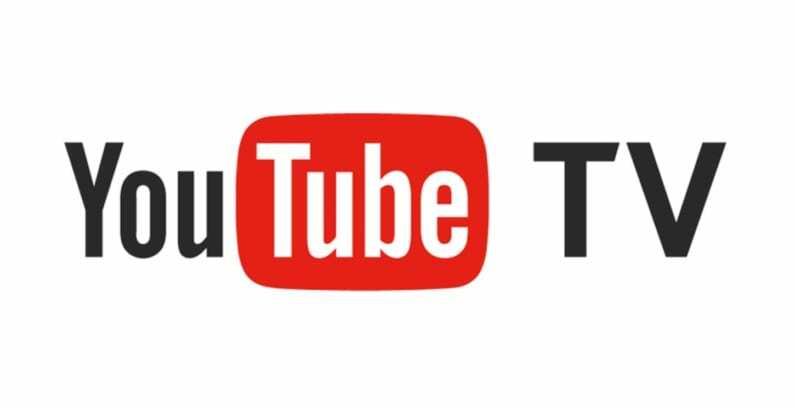 From ESPN to FOX and NBC regional networks, YouTube TV offers 50+ channels and access to both TV Everywhere apps and an on-demand library. For sports fans, this means that there are plenty of ways to watch baseball live and on-demand. So, if you live in a neighborhood where you don’t get local channels, you can check the on-demand library or use TV Everywhere network apps and watch that way! YouTube TV only offers the one package and it’s available for $40 per month. There are no contracts to sign, so you can cancel when you want. There aren’t any hidden fees either, so that’s what you’ll pay unless you add a movie channel or another add-on to your package. The live and on-demand TV options here are impressive, but what’s even better is the DVR with unlimited space. You can save your recordings for nine months and binge watch as much or as little as you want. With unlimited recording space, you can record as much as you want with no worry about filling up your DVR. 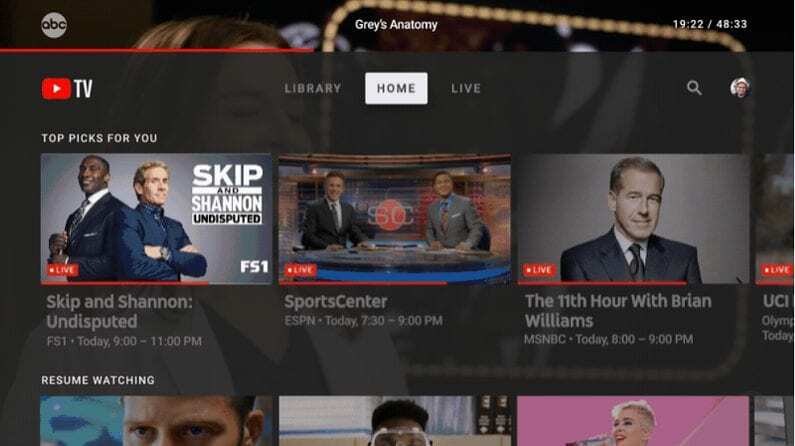 YouTube TV is not compatible with Fire TV devices, but you can use mobile devices, Apple TV, Roku, Shield, and other devices with no problems. Our YouTube TV review is a great place to visit if you have questions. Some popular channels are missing – Food Network, HGTV, etc. Sony’s streaming service, PlayStation Vue, will let you watch Braves games online in a similar way to DIRECTV NOW. Vue can be used as a full cable replacement since there are about 50 channels include in the starter package and other packages with even more channels that are available. You’ll want a package that allows you to stream FOX Sports South, along with other baseball channels like MLB Network, TBS, and ESPN. The main package starts at $45 per month and you can try it free with a 5-day trial. Check out our PlayStation Vue review to learn more about the service. PlayStation Vue allows you to add channels like HBO to any package for a small fee. Your account also comes with the ability to use some TV Everywhere apps, to get even more content. You can also check out the on-demand library, which has a variety of shows available. Your cloud-DVR allows you to store whatever you cannot watch live. PS Vue allows you to stream on five devices simultaneously, so you won’t have to worry about anyone knocking you off when you’re watching the game! You can watch PlayStation Vue on PS3 and PS4 consoles, Roku, mobile devices, Fire TV, Chromecast, and Apple TV. Streaming using Apple TV, mobile devices, Fire TV, computers, Roku, Chromecast, etc. You can still watch the Braves game online, even if you live outside of the FOX Sports South broadcast area. You’ll just want to use MLB.TV. There are potential blackouts, but it could be a great option for you to watch all year long. With MLB.TV you’ll have a few options. You can opt to just get Atlanta Braves games, or you can choose to watch games from the entire league. Pricing is also available in either monthly or season-long prices. You can find more details the MLB.TV website. Our MLB streaming guide is a great resource if you want to watch any other games this year. If you want to learn how to watch some of your other favorite teams, you should start at our full sports guide.